Air conditioning can be a costly affair for many people. If you want to get the highest level of performance and lowest monthly bill for your house, you will have to choose the most suitable air conditioning system for your home considering the specifics of both your home as well as the system itself. You will also have to consider your needs, traffic and other factors to choose the right type of system for your home. Ideally, there are four types of air conditioning systems that are available on the market. They are namely window, split, packaged and central air conditioning systems. Window: This is the most common type of air conditioning system used for single rooms. The unit containing all components such as the condenser, compressor, expansion valve, an evaporator, and a cooling coil is normally fitted in a slot in your window sill. Split: This type of air conditioning system is divided into two parts. An outdoor unit and an indoor unit. The outdoor unit comprises of the compressor and other parts and the indoor unit includes the evaporator coil and the cooling fan. Packaged: it is an Ideal choice for multiple rooms or a larger space and comes in two arrangements. One arrangement comes in a single box and the other passes the compressed gas through individual units. Central: it is usually found in big buildings. This air conditioning system produces hundreds of tons of air conditioning to cool basically large and crowded spaces like halls, malls, and huge hotels. You can choose a ductless mini-split system that is ideal for retrofitting. It can have multiple indoor handling units and comes in two parts like the split AC systems with each zone having a separate thermostat to adjust the temperature. You can also choose a portable air conditioner which is the next generation in window air conditioning units. This system takes in air from your room, cools it, and then sends it back to the room. An exhaust hose is installed in the window that vents the warm air outside the room. These are easy to install, affordable and versatile but are fit for single room use only. 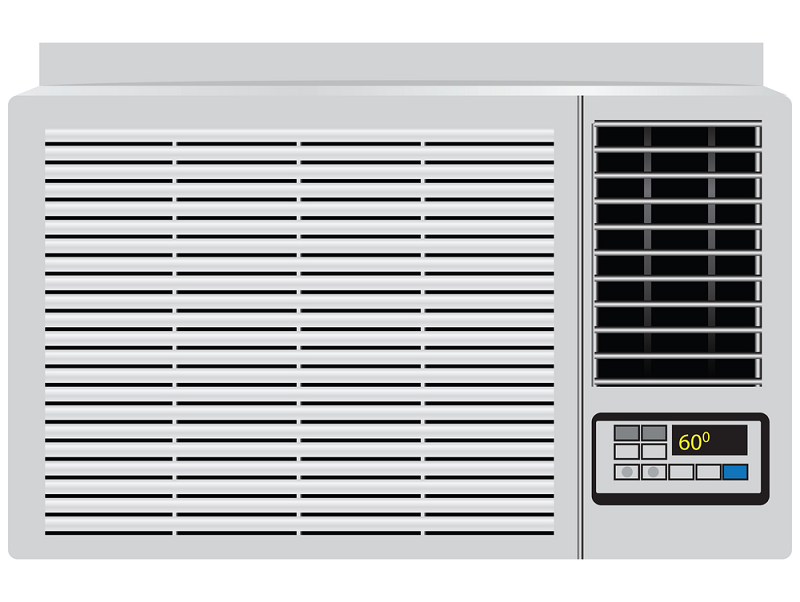 If you want the air conditioning system for a single room, then this is the best available option for you to purchase. There are hybrid heat pump systems for you to use as well. This type of system smartly chooses between two energy sources and therefore helps you in saving money and energy. In the summer, it will pull heat from your room and vent it outside and in the winter, it will just work in the reverse way to provide you the required warmth. It follows the Second Law of Thermodynamics to maintain the desired temperature in your room. If you want more sustainable options, you may also choose geothermal heating and cooling that uses the latest technology to use the consistent ground temperature of 550 and transfer it to your rooms. 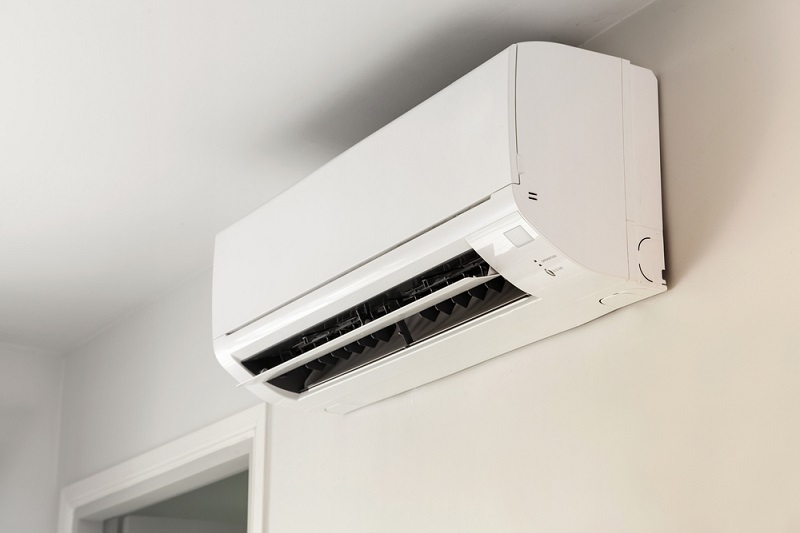 All you need to know about choosing the right air conditioning system for your space is knowledge about your needs and home specifics. You must also think about factors such as financial benefits, energy efficiency, and others. The square footage of your home is the most important factor that will help you in determining the size of the system that you want. Ideally, the square footage will determine the British Thermal Units and the Seasonal Energy Efficiency Ratio. You will also have to consider the correct cooling capacity of the unit and balance it with the square footage. The BTU indication will signify the cooling capacity which is the amount of hot air removed and the amount of cool air left in its place. Larger areas will need units with higher BTUs. Lastly, you must consider the energy efficiency of the air conditioning unit. According to the United States Environmental Protection Agency and the United States Department of Energy, there are different ratings such as the SEER, or EER rating on every model available so that you save on future energy bills.